TO KICK OFF BRITISH SUGAR AWARENESS WEEK, SPLENDA LAUNCHES A GIANT SUGAR PYRAMID IN ST PAULS, LONDON TO RAISE AWARENESS THAT BRITS ARE EATING TWICE THE AMOUNT OF ANNUAL RECOMMENDED SUGAR. 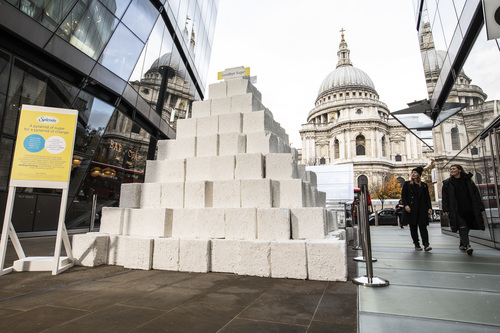 Splenda, the iconic global sweetener brand, is taking over St Pauls today with a giant sugar pyramid to symbolise the 5,215 sugar cubes adults in the UK are, on average, consuming every year. 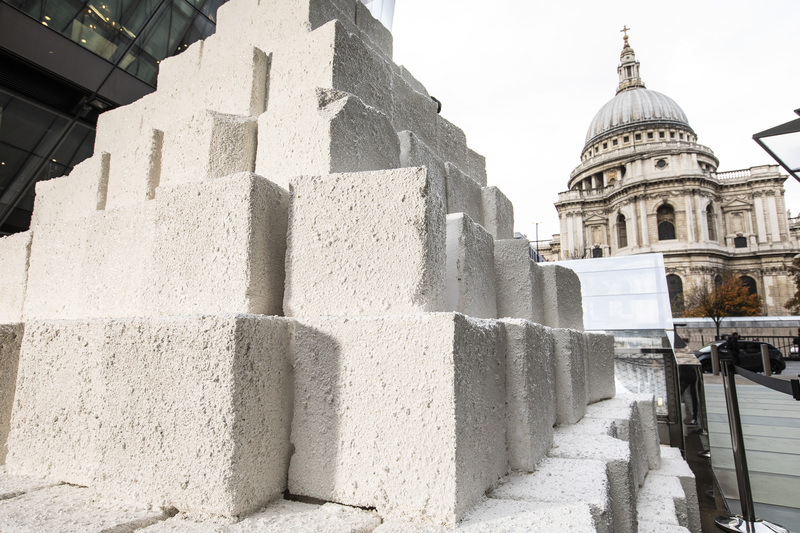 This is nearly twice the maximum recommended sugar consumption for adults. 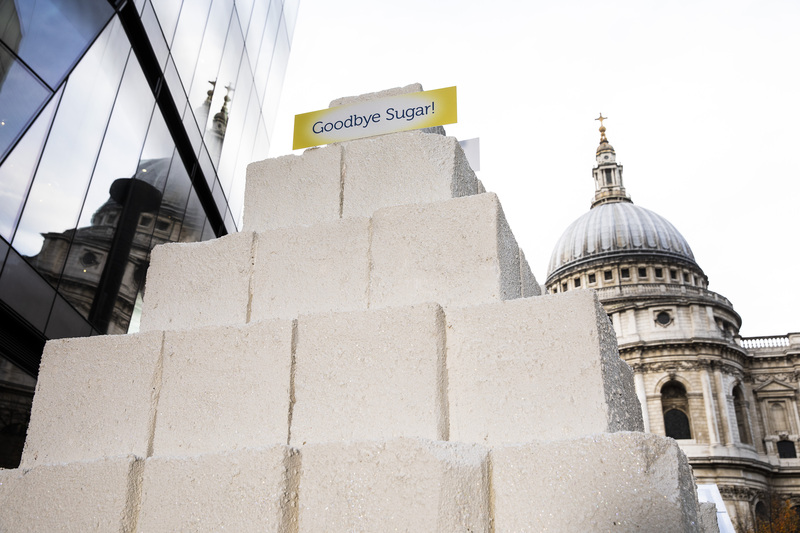 Splenda will be setting up shop for one day only to encourage Londoners to try out Splenda’s extensive range of sugar alternative products. Is this story of interest for your readers? Please contact me for more information. This press release was distributed by ResponseSource Press Release Wire on behalf of Sopexa SA in the following categories: Health, Food & Drink, Media & Marketing, for more information visit https://pressreleasewire.responsesource.com/about. International Communication and Marketing Agency Specialising in Food, Drink & Lifestyle.